My father is a lifelong fly fisherman who melds fly names into general categories, built his retirement home on a big cast dry fly stream and tends to favor fluffy Catskill style dry flies. 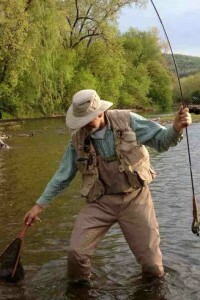 I know he has about 10 fly boxes – mostly dries, some nymphs, and his only streamer being a Hornberg; which isn’t even a streamer. I tie him flies by the pile and as of two years ago I achieved “better than a fly shop” status, and on the patterns he prefers I’m pretty close. Once the fish start rising he fishes 5-7 days a week and places almost nothing over the call of top water action. 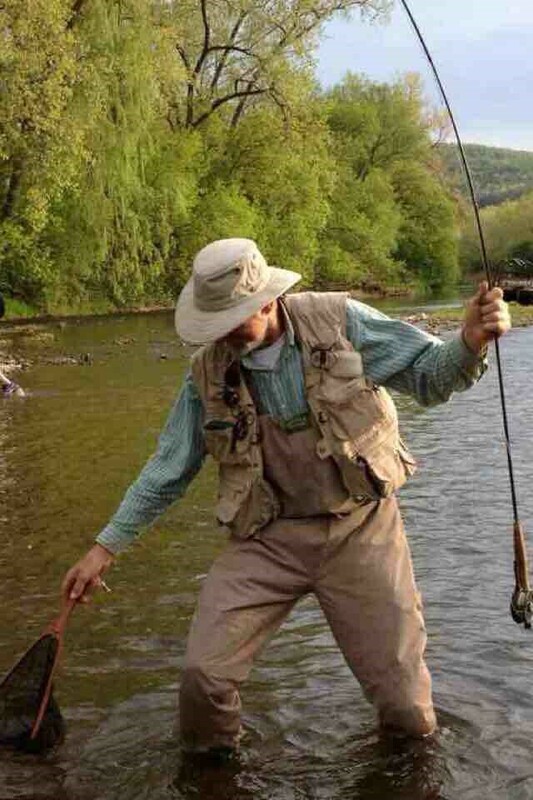 This entry was posted in Favorite Fly Fishing Spots, Fly Fishing Life, Fly Tying Materials & Supplies, Our Regular Contributors and tagged catskill fly fishing, catskill fly tying, comparadun, fly tying dubbing, west branch of the Delaware River on February 29, 2016 by Brandon Sausner. This entry was posted in Fly Fishing Life, Michael Vorhis, Fly Fisher & Author, More from J. Stockard, Our Regular Contributors and tagged California fly fishing, fly fishing life, Golden Trout, Mike Vorhis, trout fishing on February 26, 2016 by Mike Vorhis. 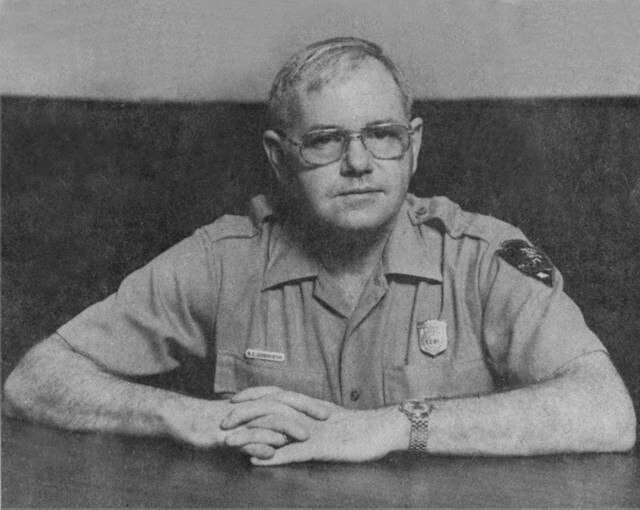 Our newest guest blogger is Clay Cunningham who is retired from the National Park Service where his long career included roles in law enforcement, research biology and as a Park Superintendent. Most notably, Clay served as Park Superintendent of Denali National Park and Preserve (AK). Over the years he also worked at Yellowstone (Madison sub-district ranger), Theodore Roosevelt (ND), North Cascades (WA), Gateway National Recreation Area (NY/NJ), Southern AZ Group Parks. He retired from the Park Service in 1994 and now lives in Cody, Wyoming. Author of two books, Yellowstone to Denali and The Christmas Drink, Clay has been a university instructor and has lectured at Washington University, Alaska University and Arizona State University. He has a graduate degree in wildlife natural history. And Clay says he has been “a fly tier for, good grief, 68 years”. We welcome Clay to the JS Blog. This entry was posted in Clay Cunningham, Cody, Wyoming, Fly Fishing Life, Our Regular Contributors and tagged Denali, National Park Service, Yellowstone national park on February 22, 2016 by J Stockard.